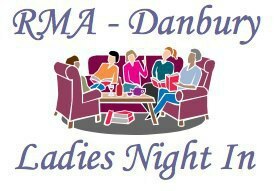 Come and meet the terrific group of women that gather monthly to share their stories, feelings, questions and laughs. 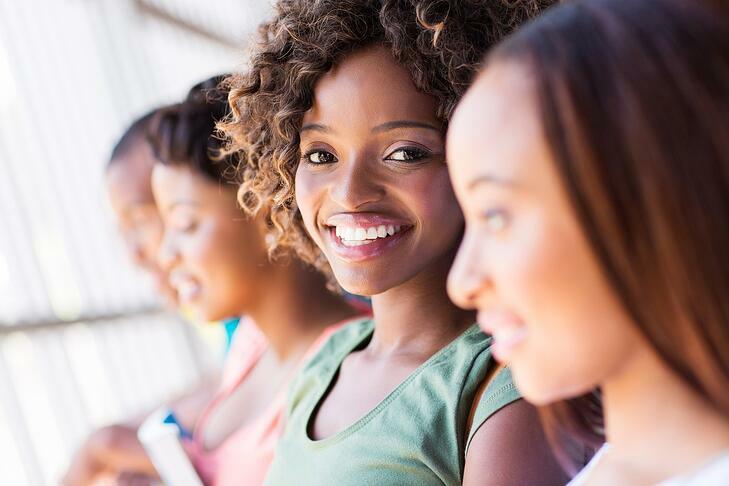 Experience the relief of talking with other women who understand what you are going through. Build friendships that will be by your side throughout your family-building journey. To cycle or not to cycle, when is it okay to take a break! This group is free of charge. It is facilited by Jane Elisofon MSW & LCSW, Lisa Rosethal & Carrie Van Steen. Carrie and Lisa are both former fertility patients and offer a lot of peer support and suggestions.